This topic contains 1 reply, has 2 voices, and was last updated by SaltyPuppy 2 years, 8 months ago. I have this kigurumi of Lugia from the Pokémon series I am looking to part ways with. It is custom-made I ordered on commission a few years ago and it now sits in the back of my closet. It has been worn a handful of times and has barely ever seen the outside. The suit itself is somewhat worn as one of the knots holding the eyes has come apart. It has been made to grow in as many times the legs and wings drag along the floor whenever I’ve worn it. the feet are foam built around size 11 men’s slippers. Included too are homemade gloves that give the wings extra shape. Currently I do not have a price on this. I may give it away but I am yet undecided. I would love to see it in the hands of someone who can make it look a thousand-times better than what it is now. Email me if you are interested or have questions regarding the kigurumi itself. This topic was modified 2 years, 8 months ago by Maniiac. I’m Super interested!! Do you have a pic of it worn and or the stains on the arms? I LOVE this. 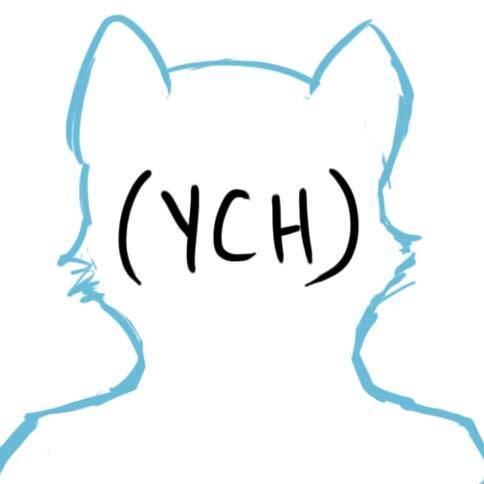 I could trade something (depending on what you like) or i can make art! Check out SaltyPuppy on FA!